The second series of Collectaholics aired on BBC2 from 7pm-8pm in April 2015. Episodes may be found on the BBC iPlayer. To see clips from both series on the BBC website, click here. Join Jasmine Harman and I as we meet obsessive collectors and delve behind closed doors into Britain’s hidden collections! In this series of 8 one hour episodes, we look at an even wider variety of fascinating collectors and amazing collections including everything from fossils to royal memorabilia, Pokemon to mid-century modern and handcarts to classic cars – there’s something for everyone, whatever you collect. 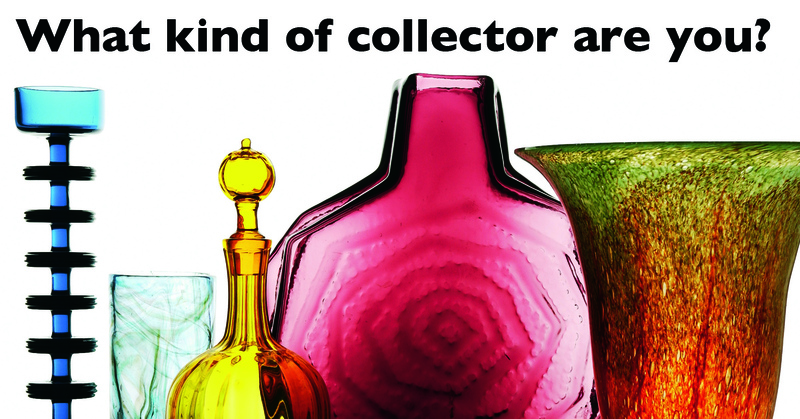 The first series of Collectaholics, BBC2’s exciting, warm, witty and fun about collecting, collectors and collections was broadcast in March & April 2014. 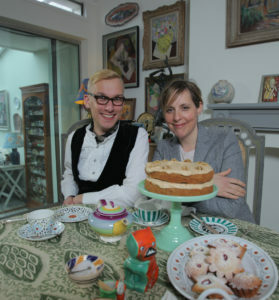 Co-presented by Mel Giedroyc, comedienne and star of the BBC’s hit series The Great British Bake-Off, and I, each hour-long episode featured three collectors with very different collections. Regardless of what you love, there was something for everyone from Star Wars toys to taxidermy, railwayana to fine art, and dolls to what most people might call ‘rubbish’… The second series, which I co-presented with hoarding expert Jasmine Harman, saw even more with 24 very different and unique collections! Every collector, or anyone who knows one, will know what can happen when their obsession with their collection goes one step too far – every Collectaholic featured in the show had an issue that Mel and I helped them solve. From the ever-present problems with space to displaying their treasures properly or seeking out that truly special piece, Collectaholics also valued each collection featured – sometimes with shocking results. What does the family really think? What drives someone to collect what they do and why is there so much of it? Are there hidden tears and tribulations behind it all? Specially filmed ‘social history’ segments covered key areas in more detail and put the collector’s collection in context. You could learn as well as laugh! All collections are personal. They’re deeply revealing – in this ridiculous age of consumerism and mass production, a collection is a declaration. It says, ‘This is who I am, this is my story.’ Join us to discover the fascinating stories behind some of Britain’s best hidden collections. 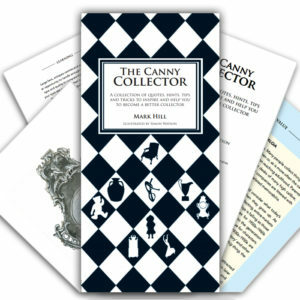 Read more about Collectaholics in the Daily Mail’s special preview for the first series by clicking here. Are you a Nostalgic, a Hoarder or a Completist? A Custodian or a Decorator? Click on the glass below to take our test!